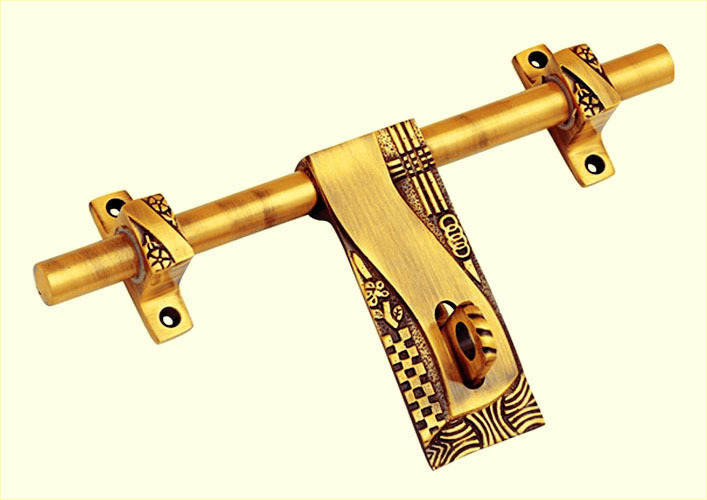 Ashtbhuj or Metal Handicraft Export, is one of the biggest manufacturers, suppliers and exporters of premium quality metal hardware items in India. 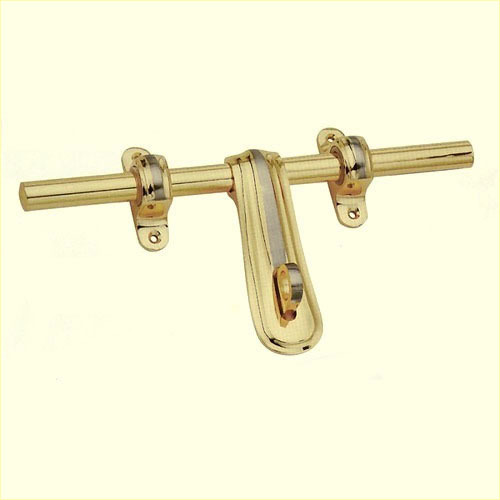 Our key products are Door Hardware Items, Window Hardware Items, Cabinet Hardware Items, Coat Hook Hardware Items, fasteners, Brackets, Numbers, Alphabets & Symbols. We’re committed to providing the excellent service you expect from a manufacturers, suppliers and exporters. Ashtbhuj or Metal Handicraft Export, ordering is friendly, fast, safe, and easy. Just pick up the phone and call us at +91-11-40110525 or whatsApp at +91-7042291515 today to place an order, ask questions about our products, or obtain a quote on custom fabrication. You may also click on “Contact Us” on the top menu bar from any page of this site to email us. We look forward to doing business with you! For the last 8 years, ASHTBHUJ ENTERPRISES (P) LTD. or Metal Handicraft Export has been working with their customers to create what their imaginations have conceived. Let us personalize and give more exposure to your project or business through the creation of an original, custom made metal handicraft items to reflect your vision and identity. We have years of experience designing and creating metal handicraft items for all types and sizes of businesses. We’ll turn your vision into a reality utilizing a variety of materials and done in a collaborative way. We take pride in creating custom work that is done beautifully, quickly and best of all, affordably. 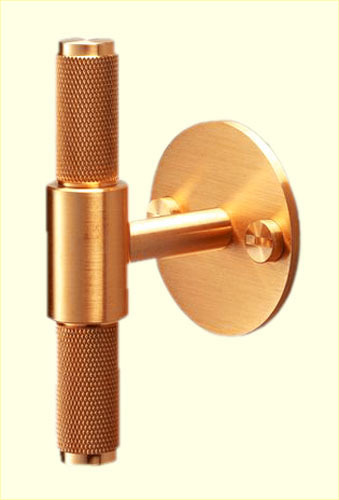 Take a look below at some of the metal hardware custom jobs we’ve created. Don’t hesitate to contact us if you want to customize your product. What is Metal Hardware Items? Metal Hardware Items, sometimes called finish hardware items, is metal items used for ornamental as well as functional purposes. Examples include Door Hardware, Window Hardware, Cabinet Hardware, Coat Hook Hardware, Metal Brackets, Metal Numbers, Metal Alphabets & Metal Symbols. 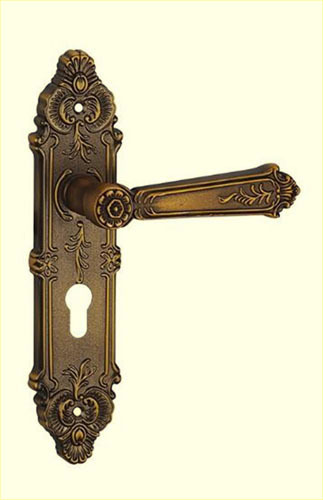 • Finish Hardware: Hardware, such as hinges, locks, tower bolt, latches, etc. that has a finished appearance as well as a function, esp. that used with doors windows and cabinets; may be considered part of the decorative treatment of a room or building. 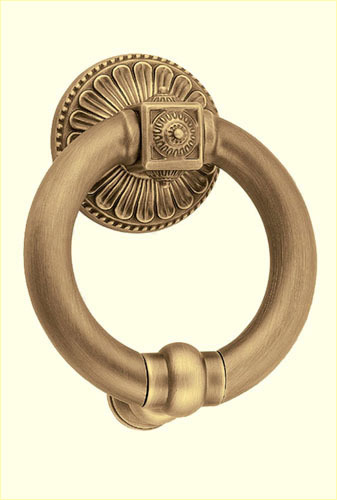 Ashtbhuj is manufacturers, suppliers and exporters of premium quality metal hardware items. Example: door hardware, window hardware etc. As an ISO 9001:2015 certified company. Our high standard quality check up prevent mistakes in metal hardware manufactured items.